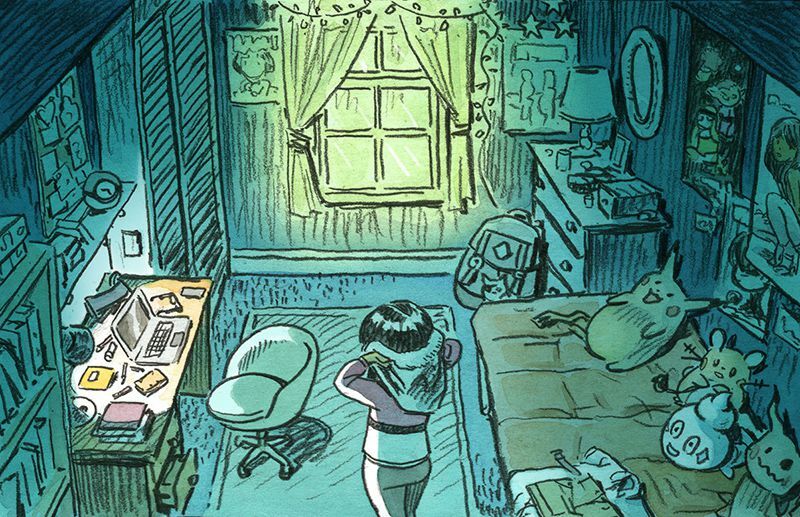 Josh Tierney is a writer and creator of comics and online free webcomics. His stories are warm and touching with vibrant characters and magical worlds. We love his work and we often collaborate on his projects. He wrote the scenario of our short movie "3 old gods" and will be the English translator of our video game The Coral Cave. 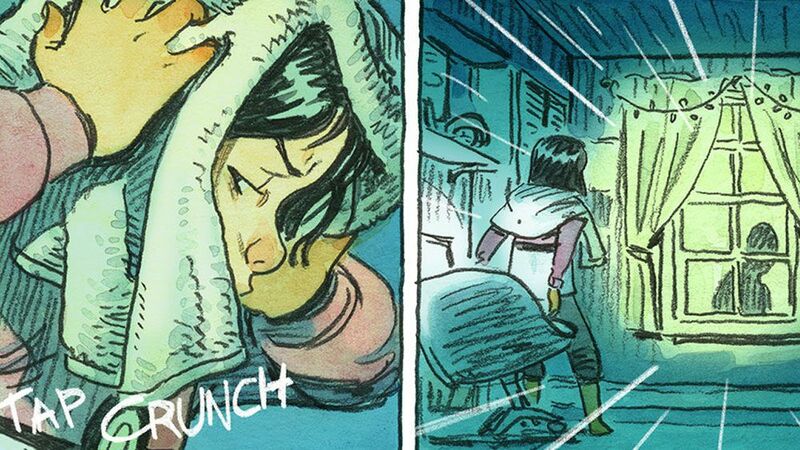 Warm Blood is an ongoing high school mystery free webcomic. 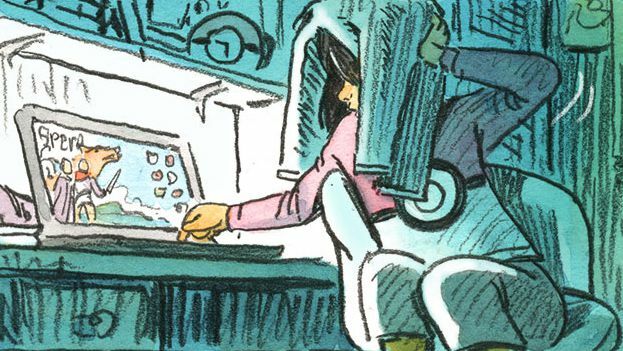 It is written by Josh Tierney and each scene is illustrated by a different artist. There is a killer at Greenwood High. His name is Logan Filigree. Who is the killer at Greenwood High? 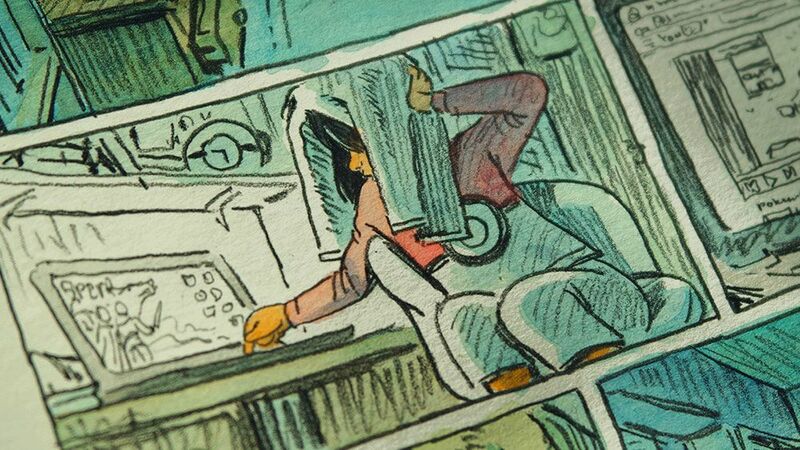 Many great artists are taking part of this webcomic. 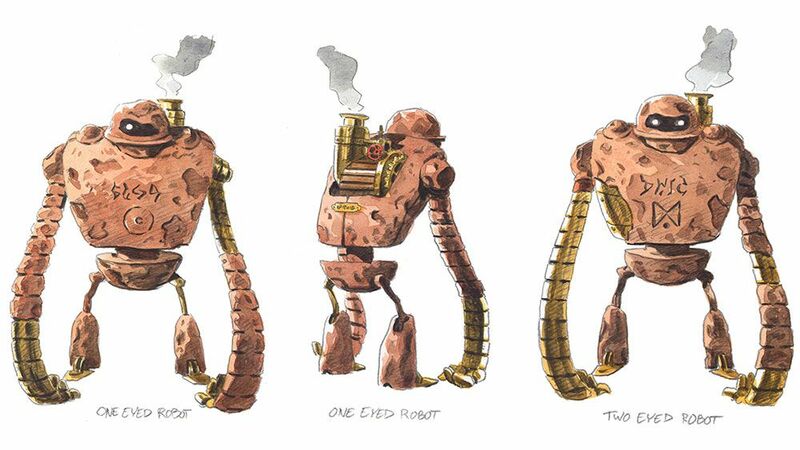 The character designs are created by Afu Chan. 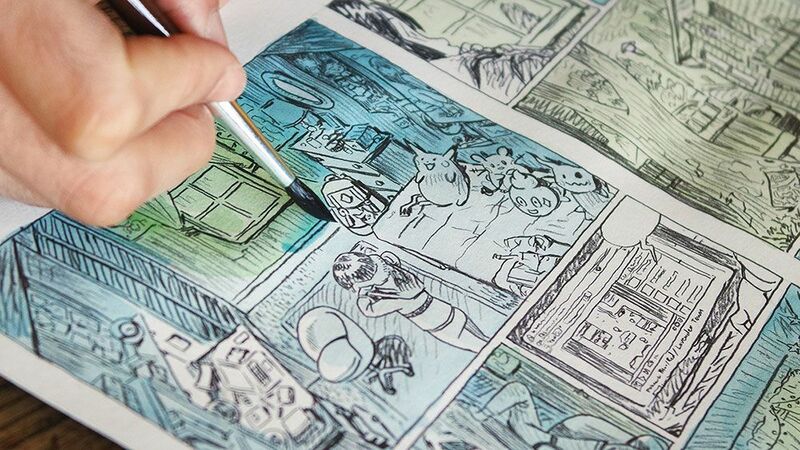 Olivier drew the last pages of the first chapter. 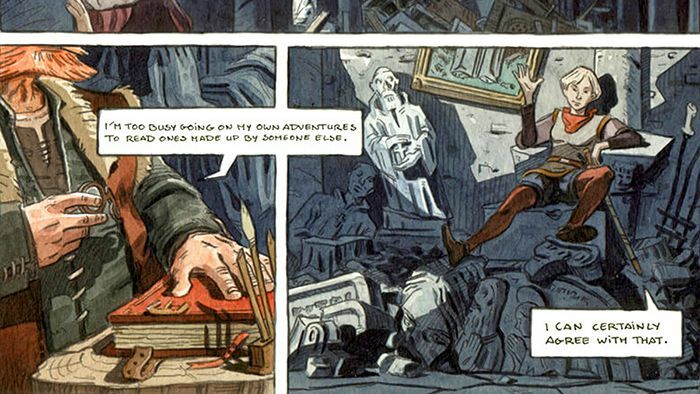 Penny is the main character of the story. 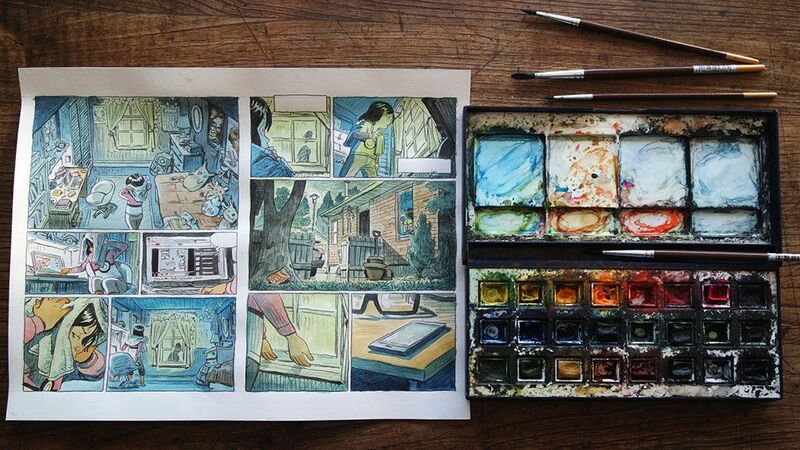 As usual, Olivier used pencils and watercolor for these pages. 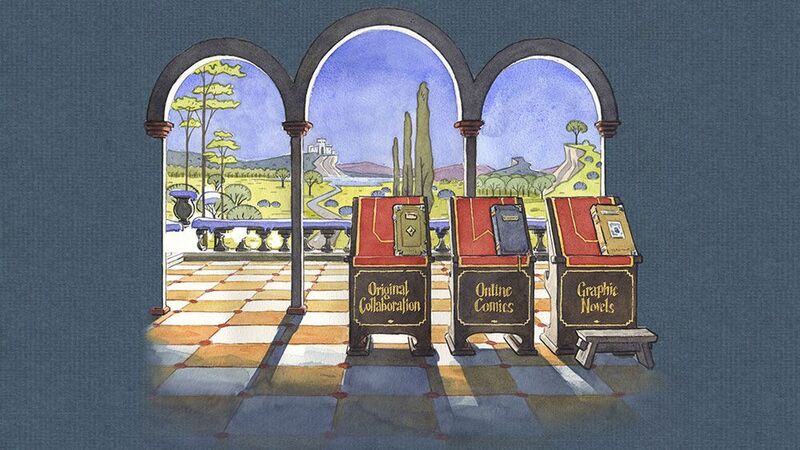 Here are a few making of pictures and a link to read Olivier's pages. 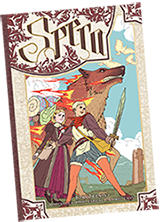 Spera is an ongoing fantasy comic detailing the adventures of two princesses – Pira and Lono – and a fire spirit named Yonder. 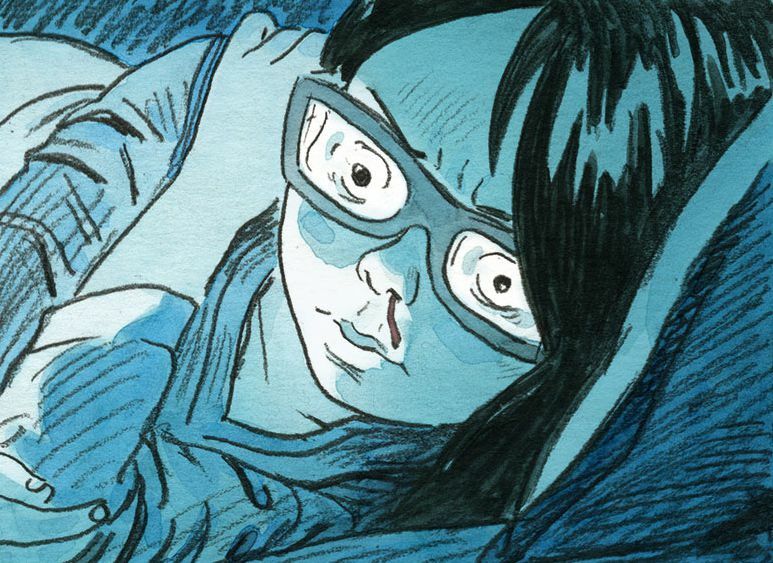 Like Warm Blood, it is written by Josh Tierney and each scene is illustrated by a different artist. 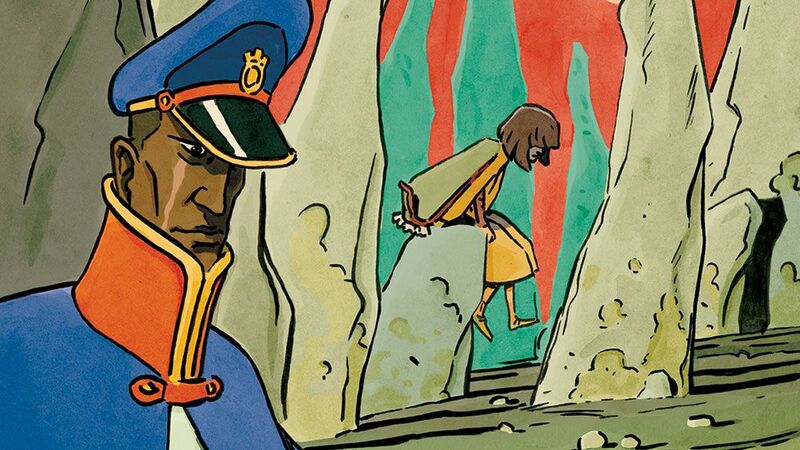 Lono's life as a princess consisted of sitting, reading, and dreaming – until the day Pira, princess of a neighboring kingdom, arrived with news of a waking nightmare! 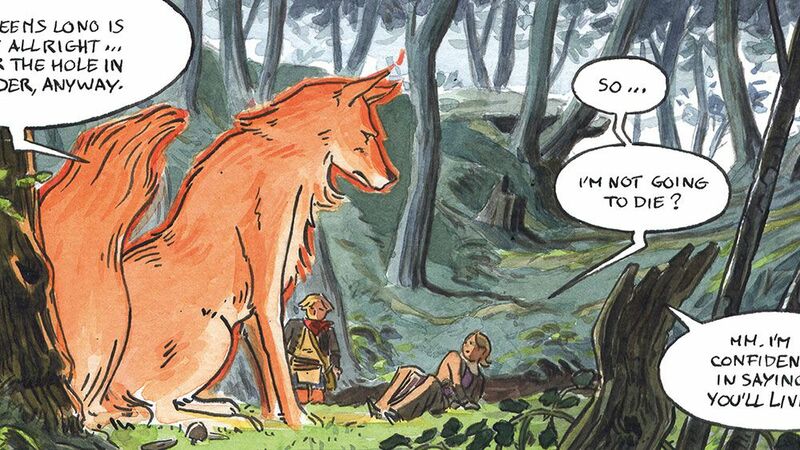 With the help of Pira's best friend – a fire spirit in the form of a dog named Yonder – the princesses now find themselves in a race against evil. 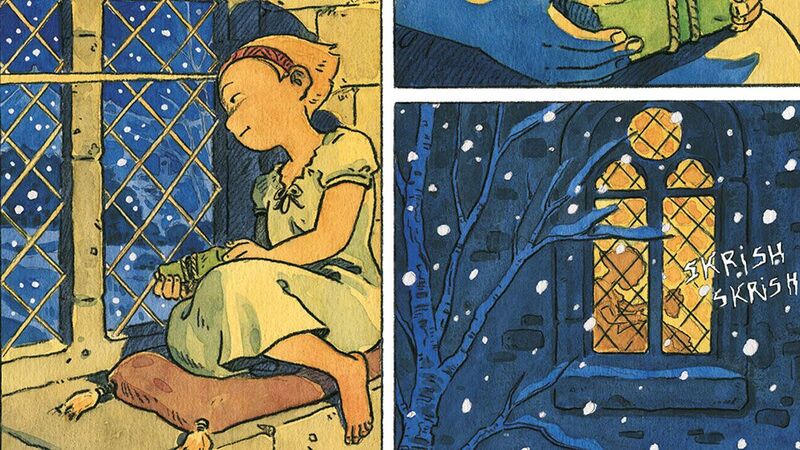 The goal: Spera, a magical realm of which the princesses had only ever heard the tallest tales. The prize: their very lives! 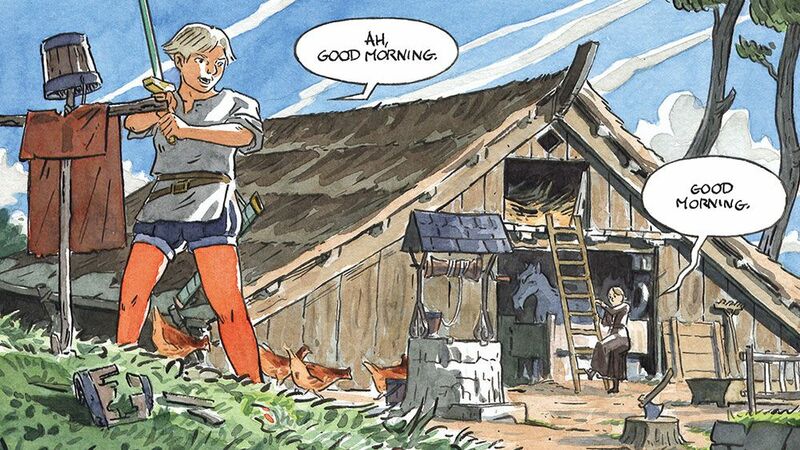 Olivier drew a whole chapter in this first volume. 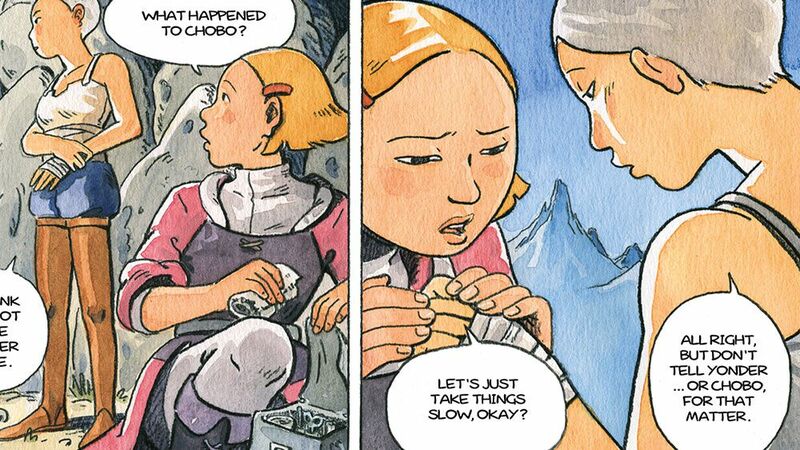 There also is a short story drawn by Cécile at the end of the book that can be read online ( Chobo: the warrior tabby). Exiled princesses Pira and Lono seek the Treasure of the Waterfall, only to be confronted by the villainous Nole and Kyle, two remnants from Lono's fallen kingdom. The disastrous encounter leads to the princesses being split up and their friend -- the fire spirit Yonder -- sapped of all power. 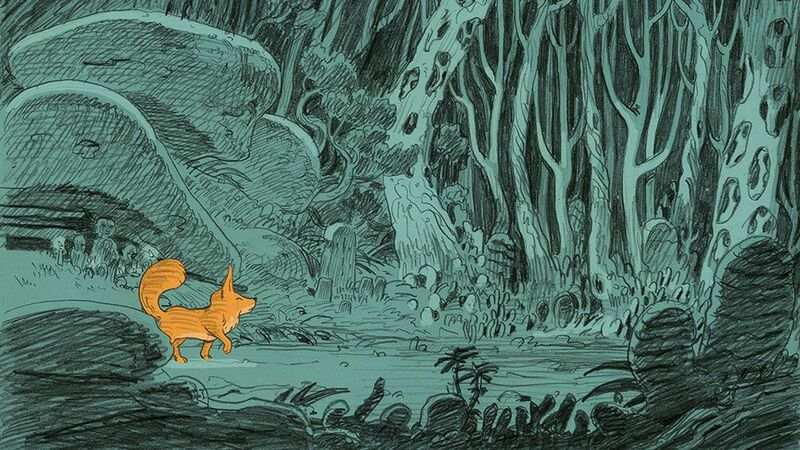 Separated for the first time since their escape to Spera, the princesses must now journey to the forest of the wood spirit Pom in order to reunite and save their friend. 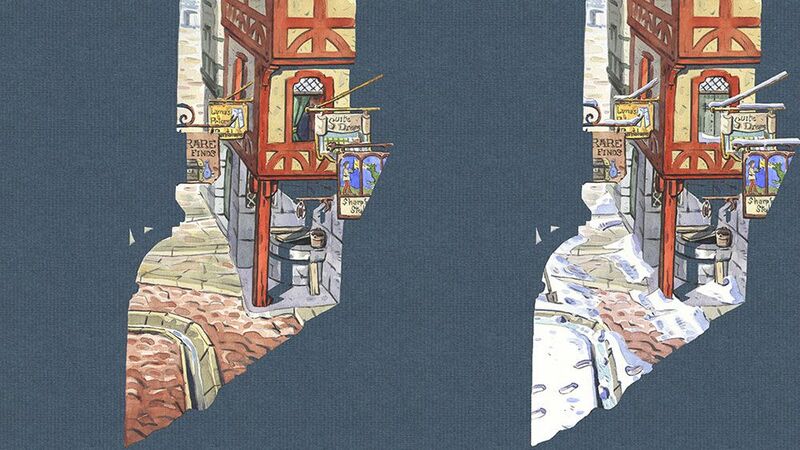 Olivier drew the endpapers and an illustration inside this volume. 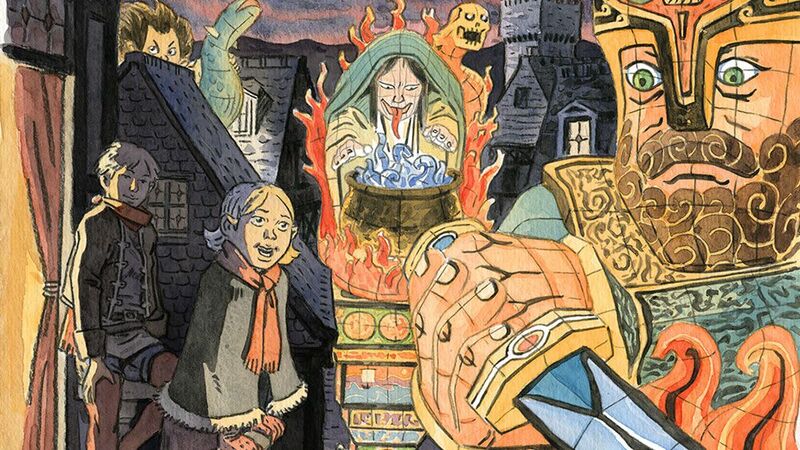 The Starless Queen is plotting an invasion of Spera, and has sent the merciless General Zeal to secure its capital. Unfortunately for her, the Queen's obsession with killing Princesses Pira and Lono – her only daughter, and the last link to a conquered kingdom – has resulted in the pair learning of her plans through captured scouts. 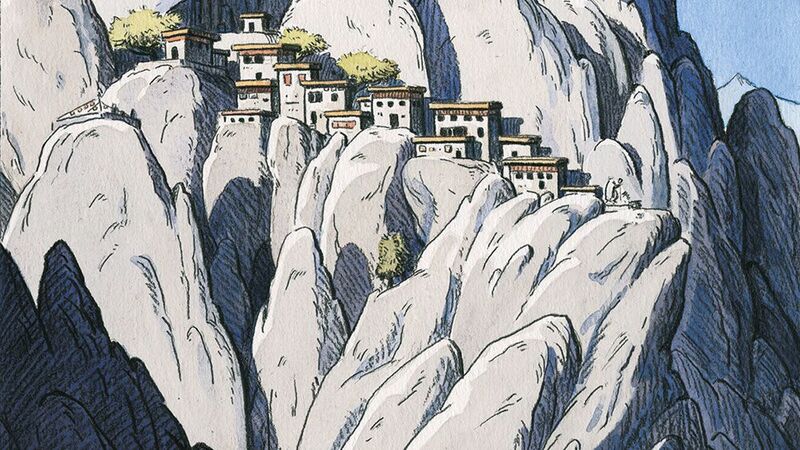 What began for the Princesses as a hunt for treasure is now a perilous journey to warn the Speran King, leading Pira and Lono up a monster-infested mountain, through a village populated by crazed warriors, and down dark tunnels walled with madness itself. 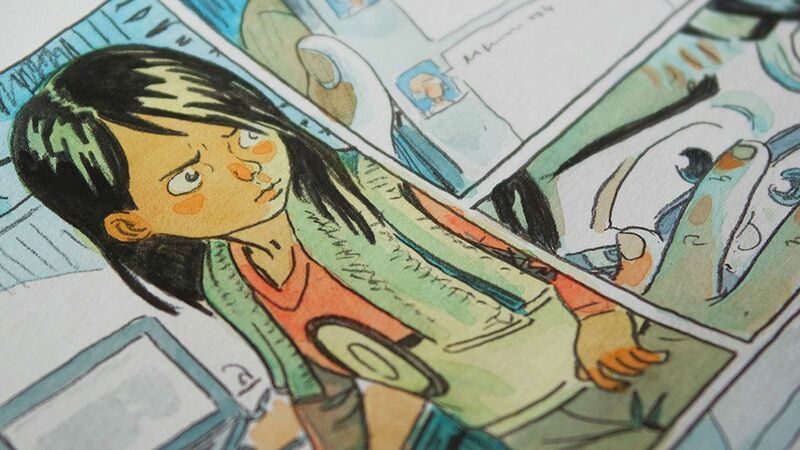 We worked together on a whole chapter of this book, as Atelier Sentô. 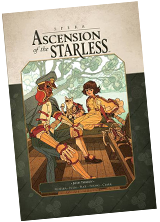 Vincent is a shipwrecked privateer who has lost his crew to winged monsters. 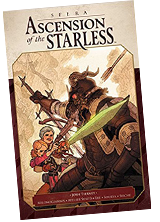 Aya is an orphan seeking revenge on the Starless army who killed her family. 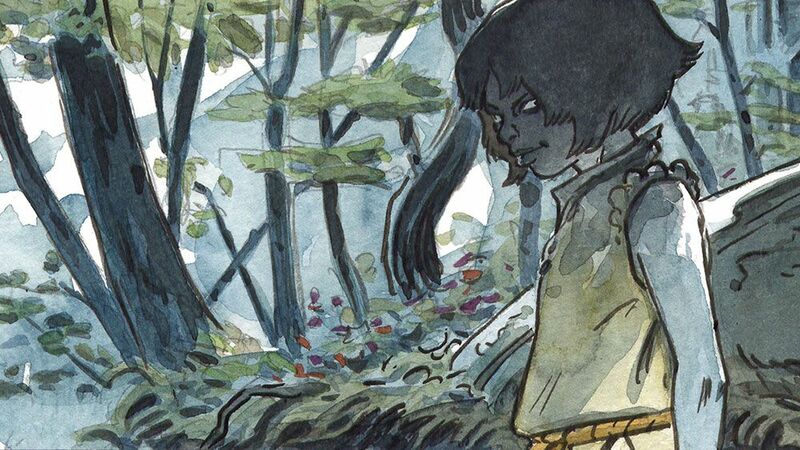 Through a series of unlikely coincidences, the warrior cat Chobo unites the two and leads them to Princesses Pira and Lono, who are making their final preparations to leave Spera and do battle with the evil Starless Queen. 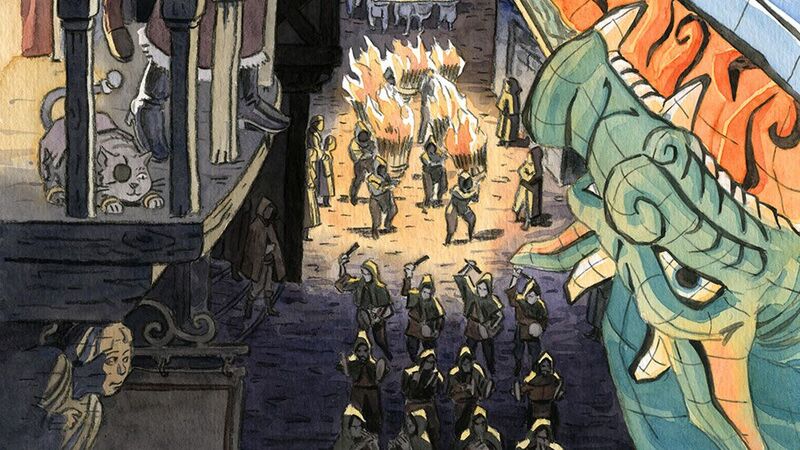 As the fire spirit Yonder infiltrates the Starless-occupied Plain Castle, the newly formed group is taken by surprise by another swarm of winged monsters. 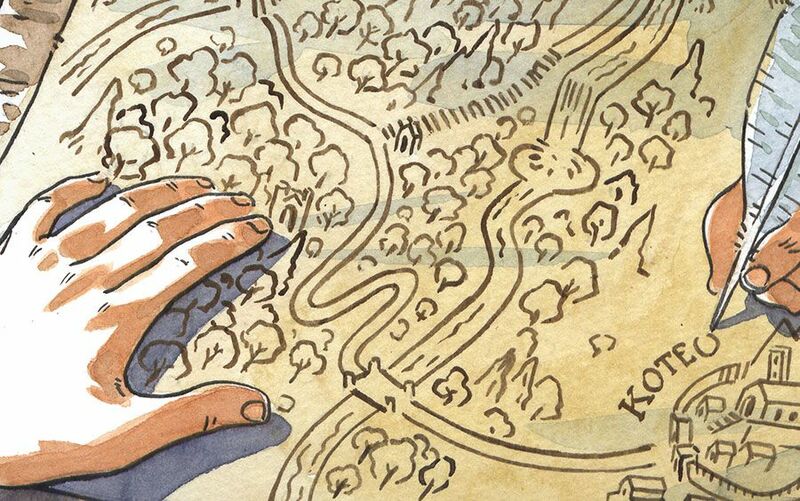 Can Yonder survive his mission, and can the Princesses trust their new friends? Olivier drew a chapter cover illustration inside this volume. 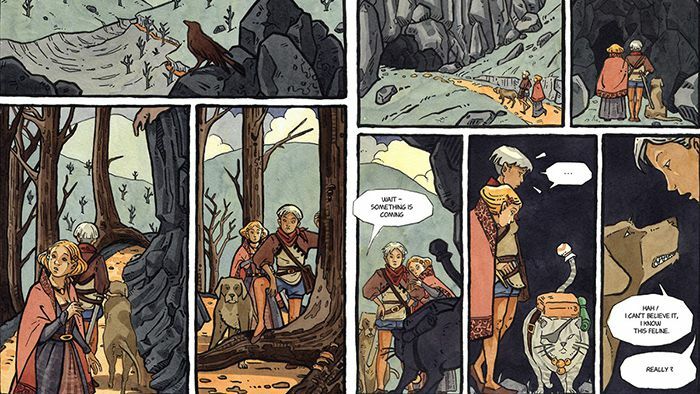 Before being published on paper, Spera originaly was a free webcomic. 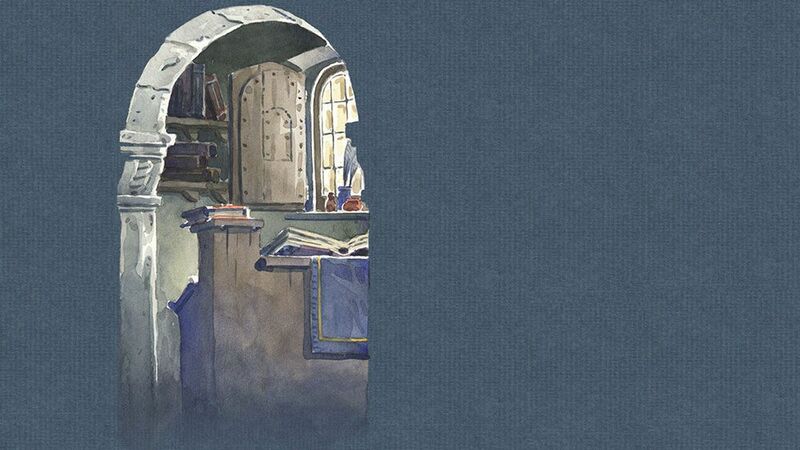 You can still read the original stories online and new short stories on the official website. 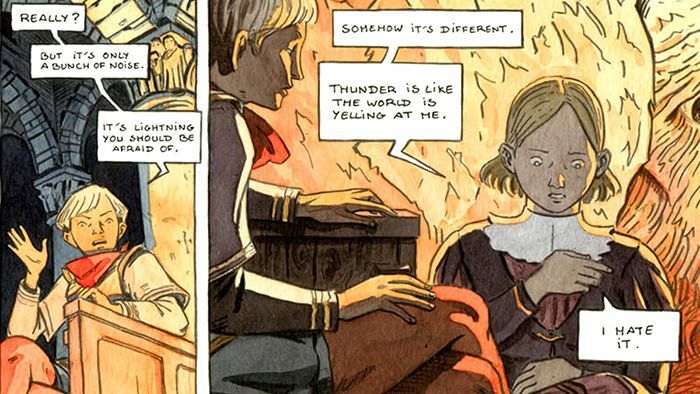 Olivier and Cecile both drew a part of the online Spera webcomic at the beginning of the series. 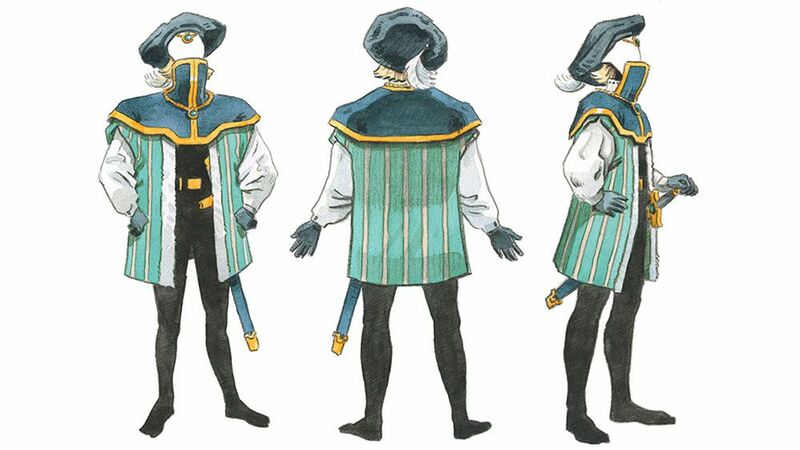 Olivier made these two character designs for a special story happening inside Spera world called Glass Flowers. 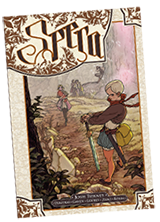 Olivier has been in charge of Spera official website for several years and drew all the backgrounds. In winter, the backgroundss turn to white and you can see snow falling on the homepage! 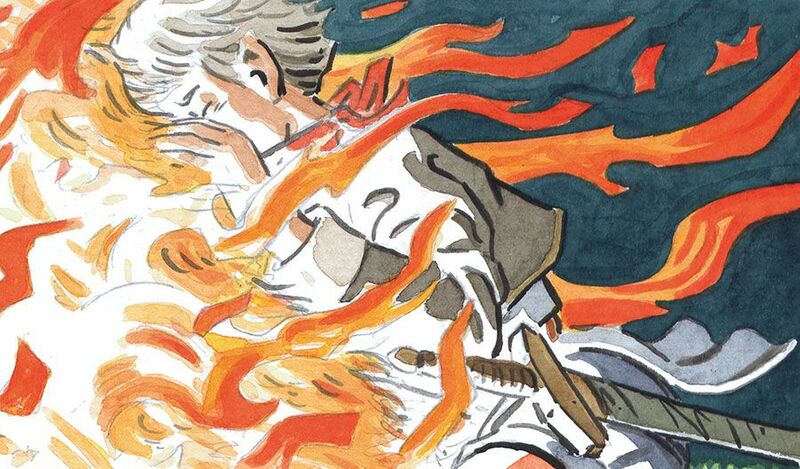 You can access to many behind-the-scenes articles about Warm Blood and Spera on Josh's Patreon. 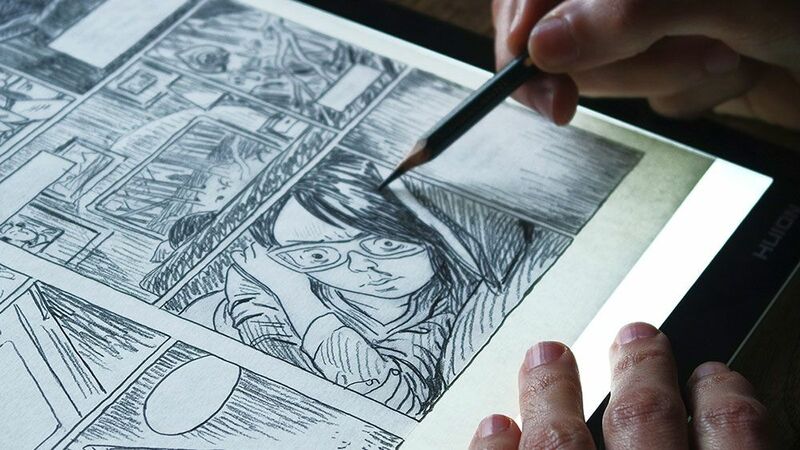 We also write articles about our process and share exclusive works to support him.